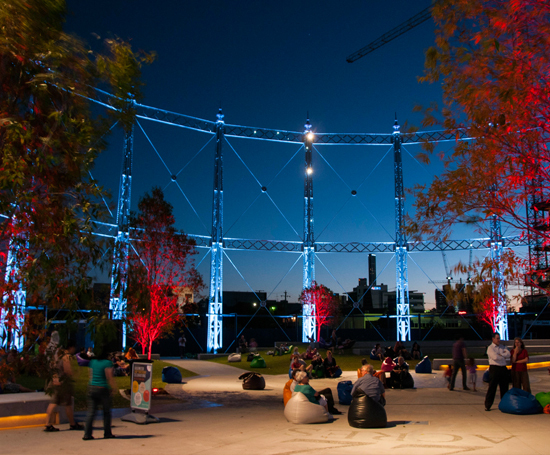 The iconic Gasometer turned 140 this weekend gone with four jam-packed days of partying, great events, giveaways, and cupcakes. 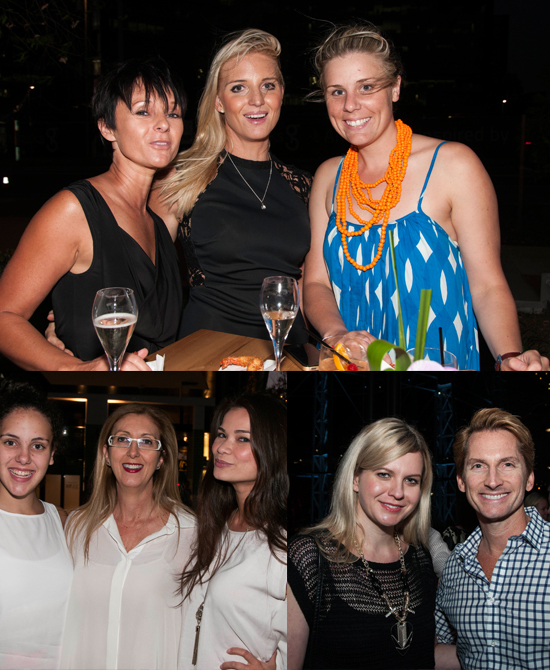 The celebrations kicked off on Thursday night at Hatch & Co when Lord Mayor Graham Quirk officially lit the Gasometer with over 1,000 bulbs. We were there to catch all the action (and check out what everyone was wearing). Friday night saw the party continue, with live bands, including The Vernons, taking centre stage in the Gasometer. 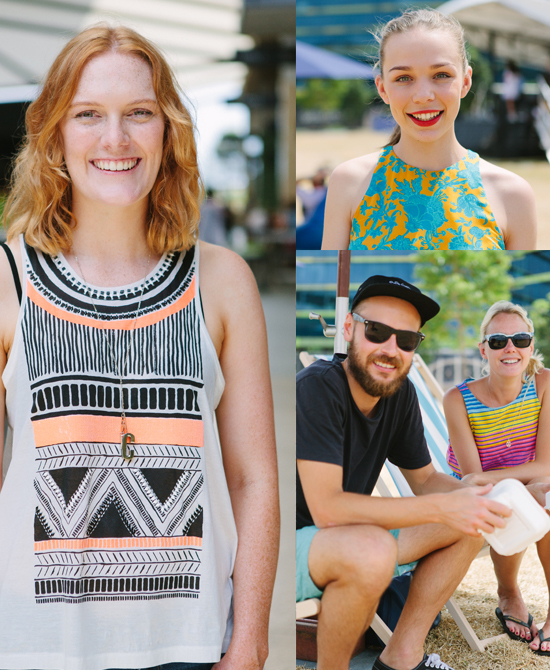 On Saturday the Taste of Gasworks event took over the Gasworks lawns and stores. 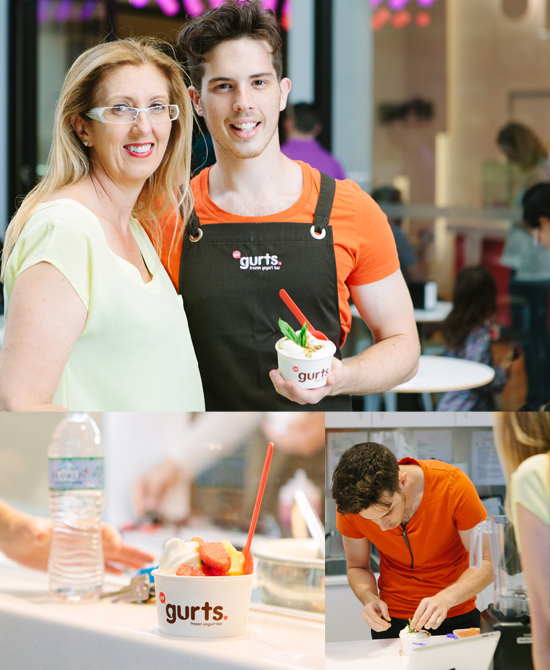 There was burrito eating comp' at Salsas, frozen yoghurt dessert creations courtesy of My Kitchen Rules own, Jake Harrison at gurts, and a visit from our favourite meals on wheels service, The Bun Mobile. 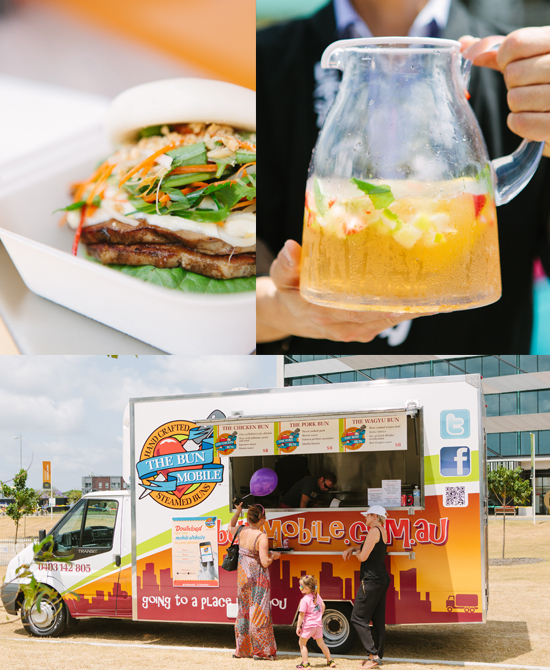 Our Gaswork faves, Reef Seafood & Sushi and Hatch & Co had pop-up bars serving boutique beers and sake to the crowds, who chilled out on beanbags in the spring sunshine. Come nightfall, Gasworks fans enjoyed a festival-like line-up of local bands, including crowd favourite Sheppard, as they rocked out in the Gasometer. And it didn't stop there. On Sunday, to celebrate the Gasometer's epic age, there were cupcakes for all, as well as more live music, and loads of giveaways. Phew. We hope we are still partying this hard when we are 140! Have you been in to check out the fab' new Gasworks Plaza yet? Let us know which stores you are loving in the comments below!